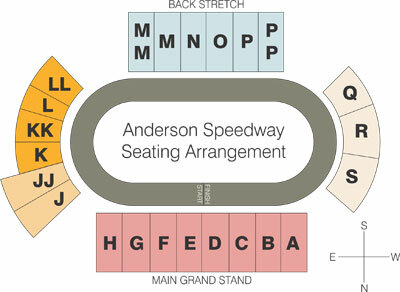 News Archives - Page 2 of 60 - Anderson, Indiana Speedway - Home to the World's Fastest High-Banked Quarter Mile Oval! 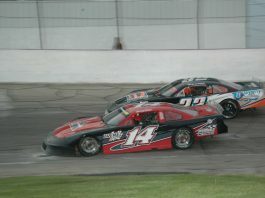 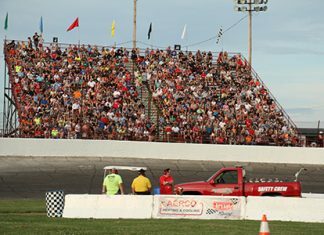 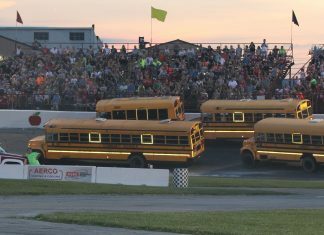 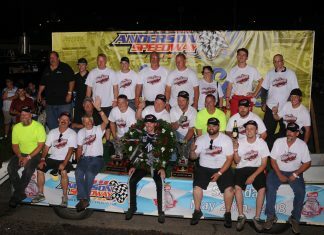 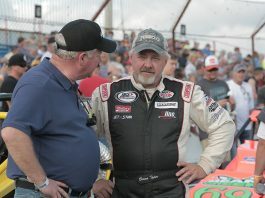 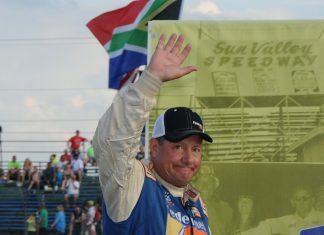 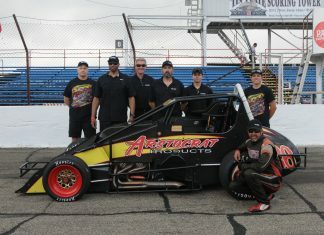 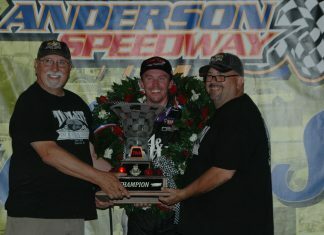 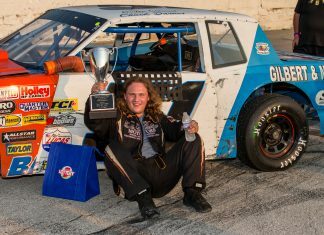 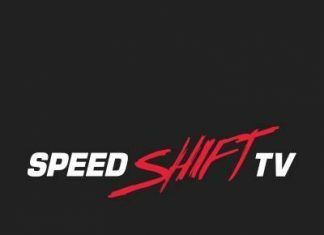 Action Entertainment has released the 2019 tentative racing schedule for Anderson Speedway that celebrates its 72nd season at the high-banked quarter-mile oval. 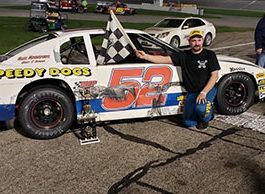 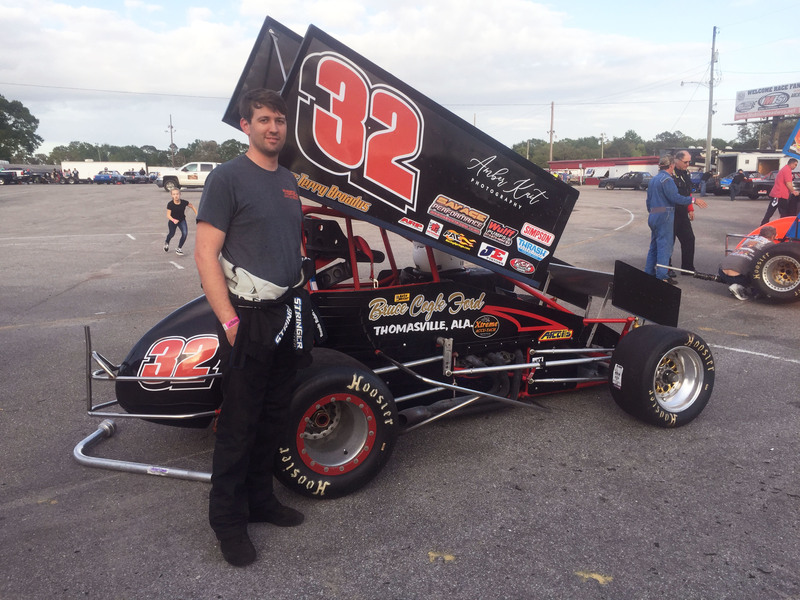 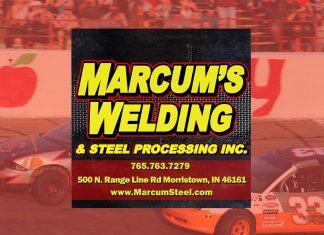 The Speedway will continue to showcase McGunegill Engine Late Models, Vore’s Welding and Steel Street Stocks, Hart’s Auto Center Figure 8’s, Thunder Roadsters, ThunderCars, and Marcum’s Welding Front Wheel Drives.